As staff led horses to the starting gate, Felix and Fingers prepared for the Arlington International Racecourse July Fourth event. With a premiere spot on the Miller Light stage our performers were in the BIG TIME! In fact, OVER 40,000 guests waited on THE MOST impressive 4th of July fireworks display in Arlington Height, Illinois. 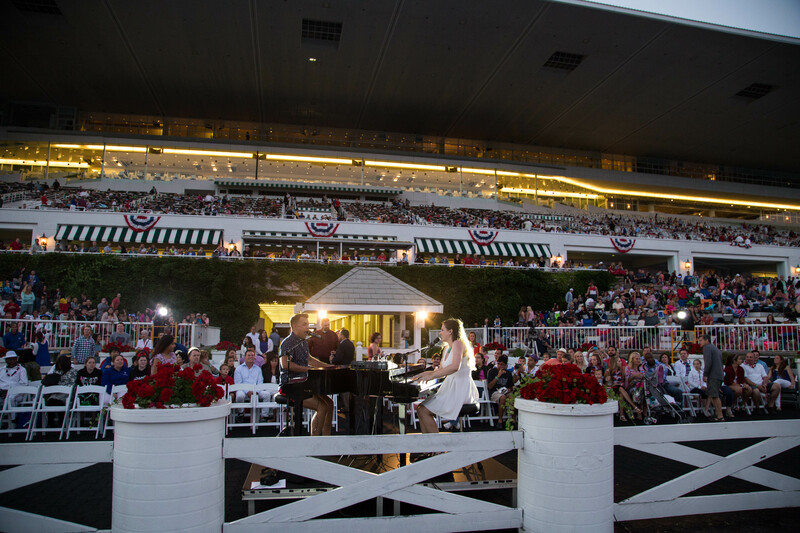 If you are searching for a venue that offers live music and entertainment all day, along with a grand 4th of July fireworks display that kicks off at dusk check out Arlington International Racecourse. 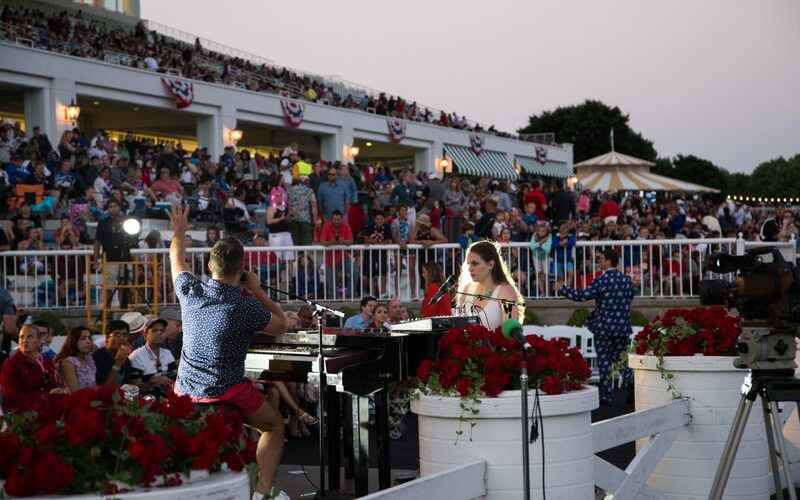 Friends and families gathered in Arlington Heights, Illinois for a fun and exciting Arlington International Racecourse July Fourth event. This all ages event offered a charming and casual afternoon at the races followed by a most extraordinary Independence Day fireworks show in Northern Illinois. If you would like to tour Arlington International Racecourse please click here. Booming fireworks displays are the essential part of celebrating our nation’s birth and our victory over those devious, tax-loving Englishmen. The Arlington International Racecourse July Fourth event had a slight breeze that evening so guests cozied up next to fellow patriots in the bleachers. Furthermore the excitement on everyone’s faces had us feeling GREAT! It’s always AMAZING when such a HUGE crowd interacts with your show. It was INCREDIBLE to hear Lola by The Kinks spelled out by over 40,000 guests while singing! Independence Day without music is like Thanksgiving without turkey. Felix and Fingers never felt more sure of themselves working a crowd of this size for such an important show. In fact, we performed for a hour right before the HUGE fireworks display. It was so cool to be able to get the crowd wild and crazy as they sang along to songs such as Let’s Dance by David Bowie and Uptown Funk by Mark Ronson. Tons of song requests were coming in thanks to technology. Everyone in the crowd was able to Tweet their requests and keep us busy the entire hour! Not only was Born in the U.S.A. by Bruce Springsteen a favorite, but Lee Greenwood’s God Bless the USA snagged #1 on Tweet request. With the largest fireworks display in the Chicagoland area around the corner, our performers made sure to keep this crowd happy. Felix and Fingers are pro’s at audience participation. Where are the jockey’s we were eyeing earlier? A highlight of our evening’s performance was when we played Watch Me (Whip/Nae Nae) by Silento, the jockeys performed the dance moves on the jumbo tron! The crowd went wild! Above all, the Arlington International Racecourse July Fourth event had staff dressed as “Lady Liberty” and “Uncle Sam”. In all honesty, it was so much fun watching them around the bleachers leading the crowd in competitive sing along’s, usually something Felix and Fingers are famous for! 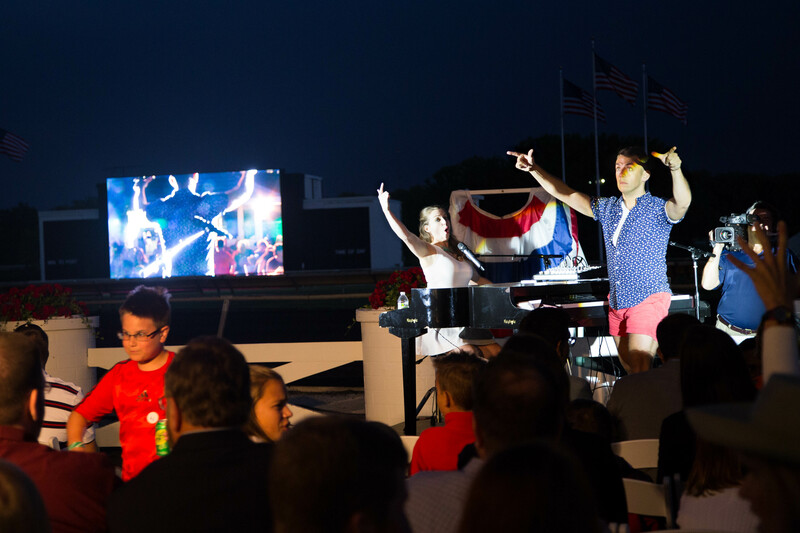 In conclusion, Felix and Fingers had a BLAST performing at the Arlington International Racecourse July Fourth Event. Not only did we have a blast performing for a fun loving audience, but the exciting 4th of July atmosphere supported our AMAZING show! 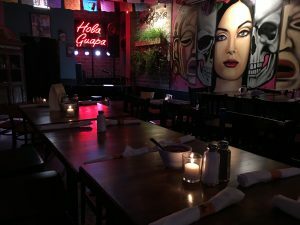 If you would like Felix and Fingers to perform at your next event email us at info@felixandfingers.com or click here for additional information on our website. We look forward to hearing from you soon! 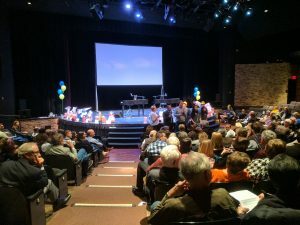 Metropolis Theater Arlington Heights Fundraiser International Star Registry Holiday Party Roscoe’s Tavern Rock N Roll Roadhouse 4th Of July Show Dueling at Ditka’s at Arlington Park!